Stunning, Magazine Quality Photography With Custom Shot List For Maximum Value! The Ultimate Marketing Package – Includes Photography, Aerial Videography, Hole Tours And More! A complete aerial walkthrough of each individual hole with teebox distance labels. Also included is one cumulative walkthrough of all 18 holes. 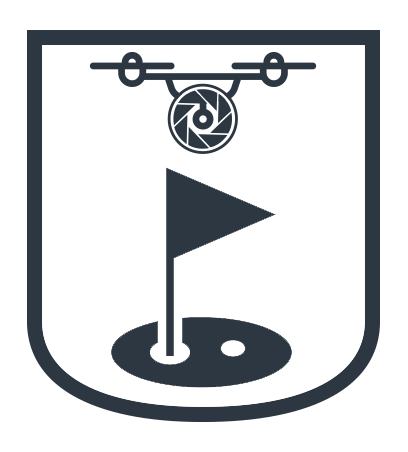 Capture a bird’s eye view of any hole, the entire course, or the club house! This add-on includes 10 professional aerial photos shot with an industry leading drone. Add a dramatic and inviting effect to your photos by capturing the course’s radiant glow at dusk! Enhance your marketing with even more photos! Add narration to your video to guide viewers through the features of your course. How do they do it? Full Package Media works with golf courses, both big and small, all over the state. The courses with the most memberships all have one thing in common – they go above and beyond when it comes to marketing. Your next golfer is online searching for their next round of golf – this is your time to engage! It is so important to use digital media to provide the most compelling and inspiring impressions. More online leads equals more memberships. Let’s enhance your brand, exponentially increase viewership, and SELL MORE MEMBERSHIPS!